J Spaceman brought the Spiritualized majik show to LA last month in support of his latest joint, Sweet Heart Sweet Light. As expected, the room was sonically awash in trademark gospel/space haze, with a setlist dipping deep into Pierce’s back catalog. The new material sounded good, but more than anything the gig re-ignited my interest in digging into my Spacemen 3 and Spirtitualized records. 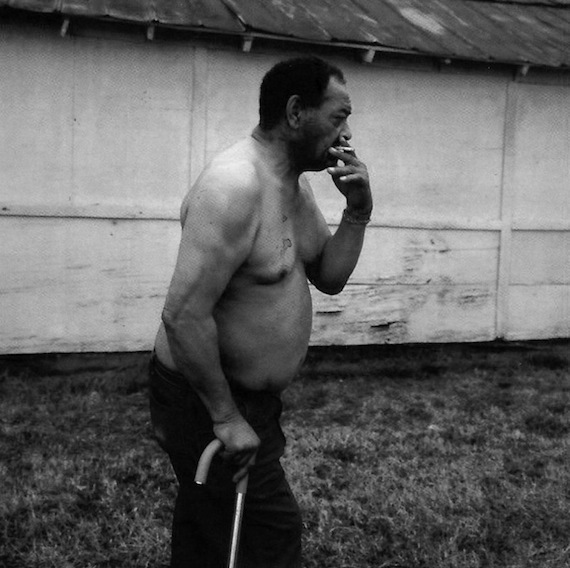 Here’s one I pulled off the shelf when I got home that night – the Spiritualized take on the late Junior Kimbrough’s “Sad Days Lonely Nights”, culled from the 2004 tribute compilation, Sunday Nights – The Songs of Junior Kimbrough. Both devotees to the drone, there is a kinship here that defies contrasts in nationality, background and race. As music so often does.